People are individuals, and sometimes a group ski trip includes a few people who don’t worship at the altar of the slopes, making Killington a perfect destination for all. Group trips can be a challenge when your group ranges from skiing experts who have seen their share of double black diamond trails and duffers who skied a little when they were kids (or even folks who have never skied and are just along for the ride). Enthusiasm will take the newbies a long way, of course, but you can’t necessarily bring them to an expert’s mountain and just drop them into the mix and hope for the best. Killington to the rescue! 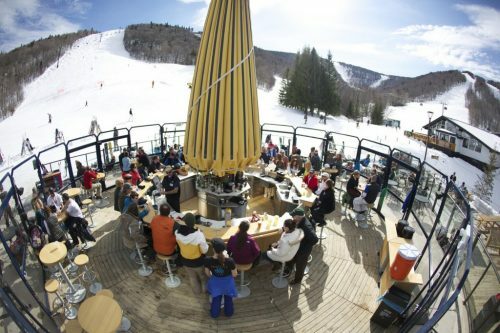 This fantastic East Coast resort offers not only a wide range of skiing for all skill levels, including the Accelerated Learning Area designed specifically for people learning how to ski, but also a wide range of other activities in case some in your group decide that skiing isn’t exactly a passion of theirs. There are few resorts where skiers of all levels of commitment and enjoyment will be guaranteed a successful and enjoyable trip. Killington is at the top of that short list. What are some accommodations options at Killington? 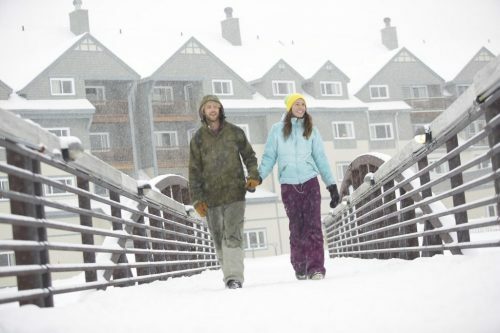 Resort-Managed Lodging: Killington Resort manages a large number of lodgings on the mountain itself, including the Killington Grand Resort Hotel, featuring slopeside access and luxurious rooms, and several condominium properties. Hotels: Hotels near the resort include the Holiday Inn and Days Inn for the budget-conscious, the Chalet Killington for a spectacular bed & breakfast experience, and the Birch Ridge Inn for a luxurious and comfortable stay. Condominiums: Condo complexes in or near the resort include Highridge Condominiums at the higher end of the price/luxury scale and Mountain Green Resort offering studio to 4-bedroom condos at a range of prices. How do I get to Killington Resort? Car: Killington is off of US 4 in Vermont, and the resort can be reached directly by car. 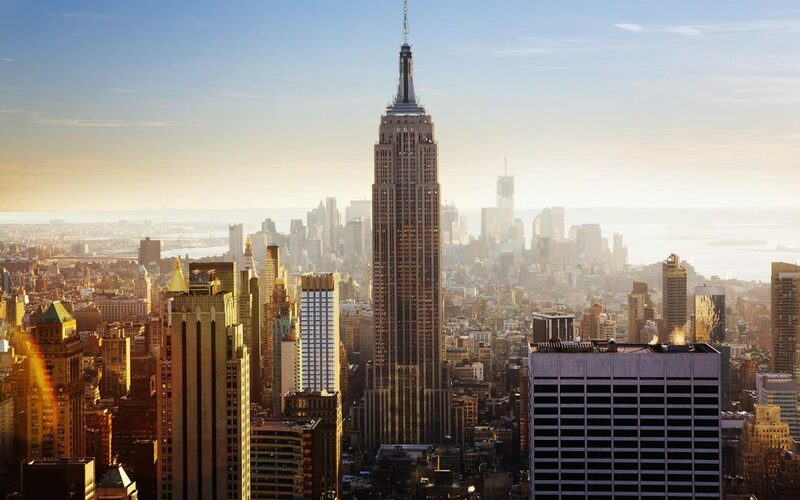 Urban Sherpa offers roundtrip bus service from Manhattan on Saturdays. OVR offers roundtrip bus service with pick-up locations in Brooklyn and Manhattan on Saturdays. New England Snow Bus offers roundtrip bus service with pick-up locations in Boston, Andover and Rockland. 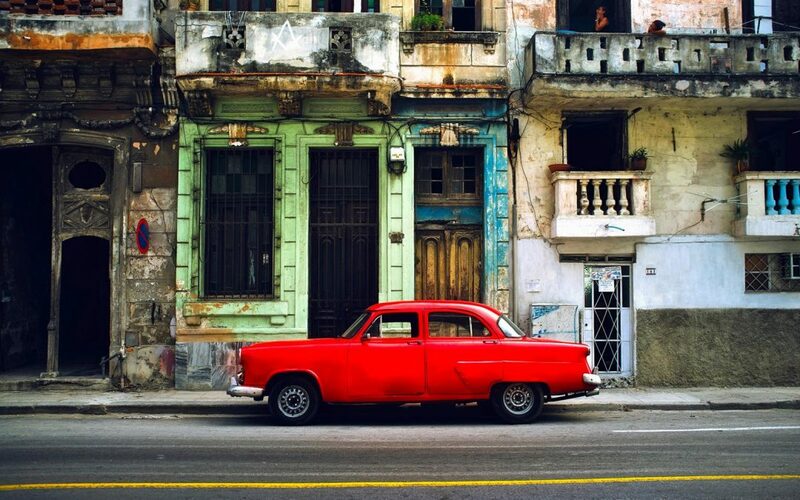 Air: The resort is easily reachable via rental or shuttle bus from a large number of regional airports, including Albany International Airport, Bradley International Airport, Burlington International Airport, Logan International Airport, Manchester Regional Airport and Rutland Regional Airport. What are some off-the-slopes activities? Live music can be enjoyed in the base lodges just about every evening. The Killington Grand Spa stands ready to work out the knots and offer relaxation and pampering. During the warmer weather, Killington offers a world-class golf course and mountain biking trails. Fat bike rentals allow for biking in all weather and seasons. Scenic gondola rides take in the natural beauty of the region. Sleigh rides, snowmobile rentals, and a tubing park. Where can our group grab some grub? Food courts: Every base lodge offers a food court with a range of fast, affordable refreshments and pick-me-ups. 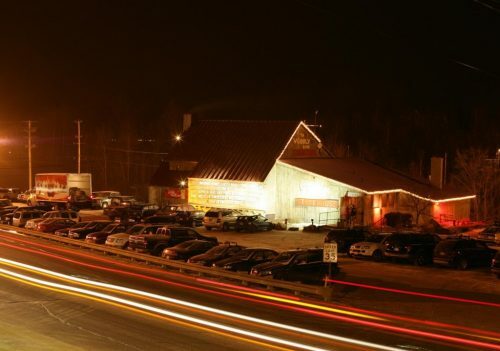 The Long Trail Pub for casual, inexpensive fare in a friendly and relaxed atmosphere. The Motor Room Bar for cocktails and light snacks. The Wobbly Barn Steakhouse offers a more upscale atmosphere and a famous menu that includes plenty of fresh, local ingredients. 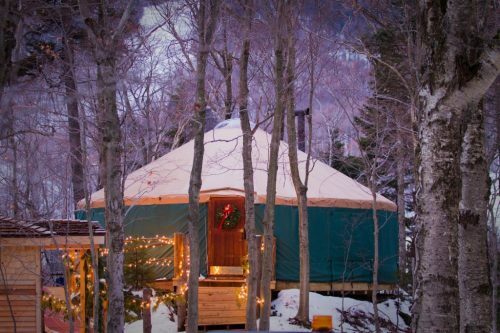 There is also the Ledgewood Yurt, offering chef-created meals under the stars in the midst of nature for a unique experience. What does Killington offer groups? 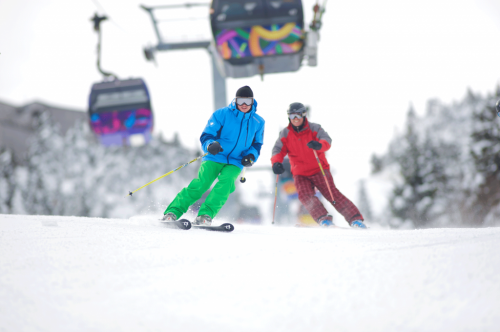 Killington offers special group rates for groups of 20 or more; rates vary depending on the specific dates selected. 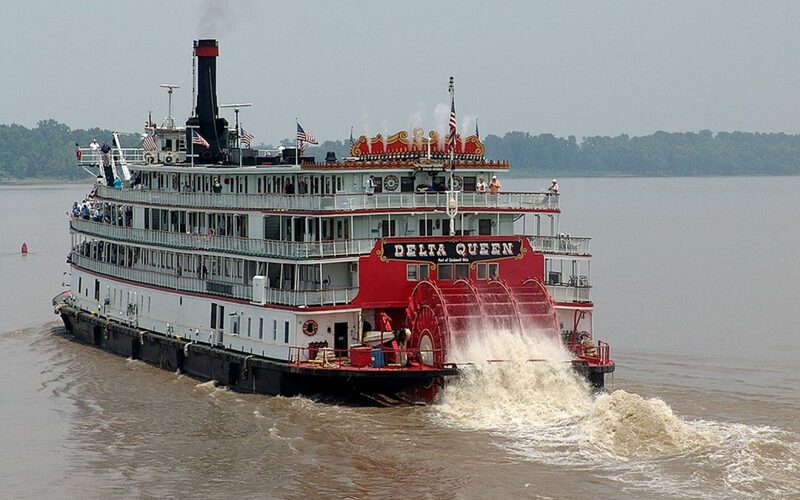 They offer a special group planning service that will assist you in setting up lodging, dining reservations, and activities, as well as equipment rentals if needed. 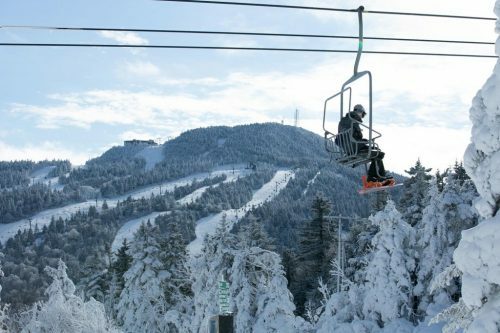 Killington is one of the rare ski resorts that is all things to all levels of skiers, and one of the few ski resorts where a non-skier could have a wonderful time, and perhaps even learn to hit the slopes. 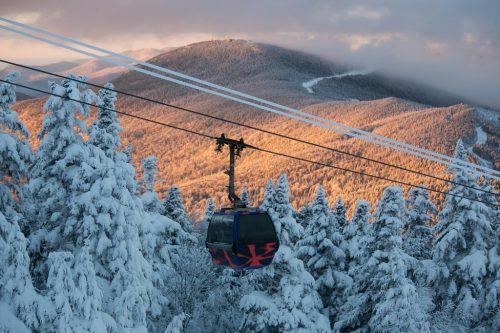 If your large group is a mix of experience and interest when it comes to skiing, Killington is a perfect place to plan your trip. Have you been to Killington? We’d love to know what your experience was – let us know in the comments, as well as any tips or advice you might have.